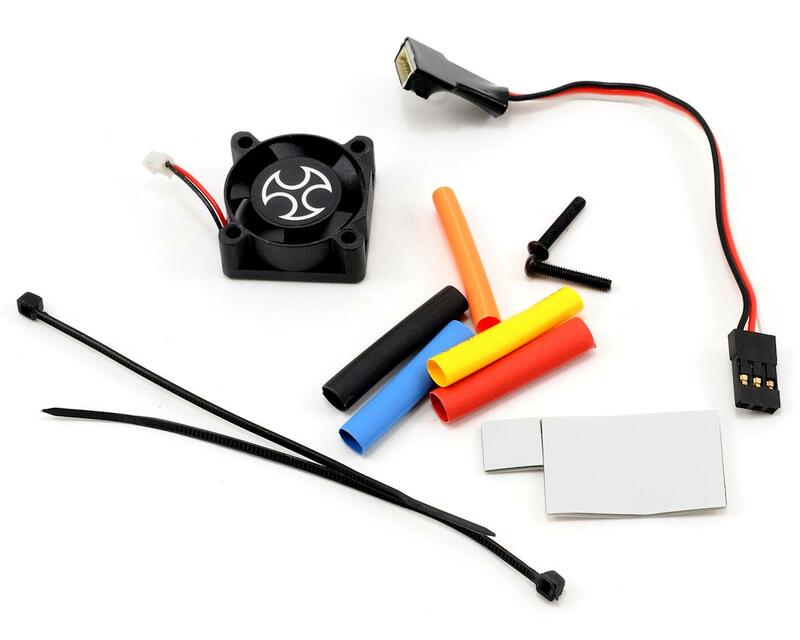 This is the Team Orion Vortex R10 Pro 2-3S Brushless ESC. 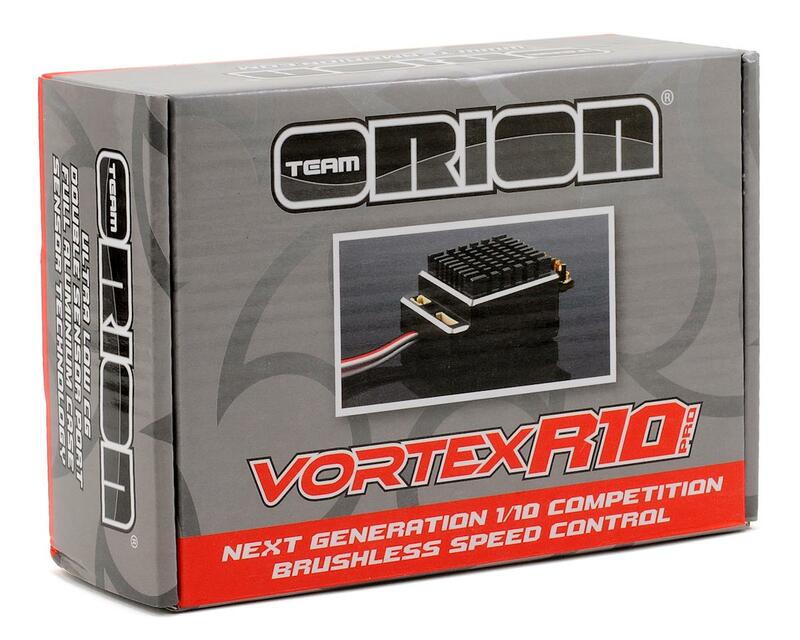 With the Vortex R-Series product family Team Orion presents brushless speed control technology at its best. Developed by World Champions the new ESC's are unifying unbeatable performance with outstanding drivability and robustness. The R-Series speed controls have been specifically developed to get maximum power out of standard batteries as well as new generation batteries with a C-Rate of 70C or more. With the Vortex R speed controls you get the best device for your motors and batteries. You can have the best engineers if you don't understand what is needed at the racing track. Team Orion has an international racing team including World Champions. Only with their input was it possible to develp the best Orion Electronic Speed Controls ever. Orion was not only working on the power output of the speed controls, but also on the best feel of the brake. The new super push brake technology gives maximum of braking power. The brakes are always under your control and give outstanding feedback and feeling. Some products deliver outstanding performance but are just too complicated to be used at the track on a hectic racing day. The Team Orion speed controls can be easily set-up and are highly programmable. You can find a setting for every track condition. Wow, best 10th scale ESC I have ever used! Sorry Tekin, throttle and brakes are amazing. Onboard programming is super easy. Replaced the my Tekin system with an Orion system... set the local track fast lap record a few days later. Smooth, powerful, easy... and no issues after 3 months. Highly recommend. I can`t tell you how much I like this ESC. With a lot of years of racing and trying different ESC`s this one is absolutely the best. You might hear someone tell you that it is smooth accelerating but more importantly is that the brakes are just as smooth. I know I`m putting in faster lap times with this ESC. WOW, off the chain power! Easy Install, easy setup and fast to the track experience. Ive had this ESC for 1 year, ran at track for hours once a weeks all year. Fast , reliable , and great looking. Never let me down. Ive had others and with in few months gotta send in for repairs. Good thing they had a 1 year warranty but still pain in azz to send in. This is the best speed control I own. I have used most of the major brands out there and this is my top pick. It is super smooth and after a two years not a single problem. this is an awesome ESC!!! I have it paired with a Team Trinity D 3.5 6.5 turn sensored motor in my Blitz flux. It is every bit as good if not better then the Tekin RS Pro I have in my Blitz ESE. I even out ran a Mamba Max pro 6900 kV motor combo in a slash, I got him by 5 or 6 truck links in a straight line. 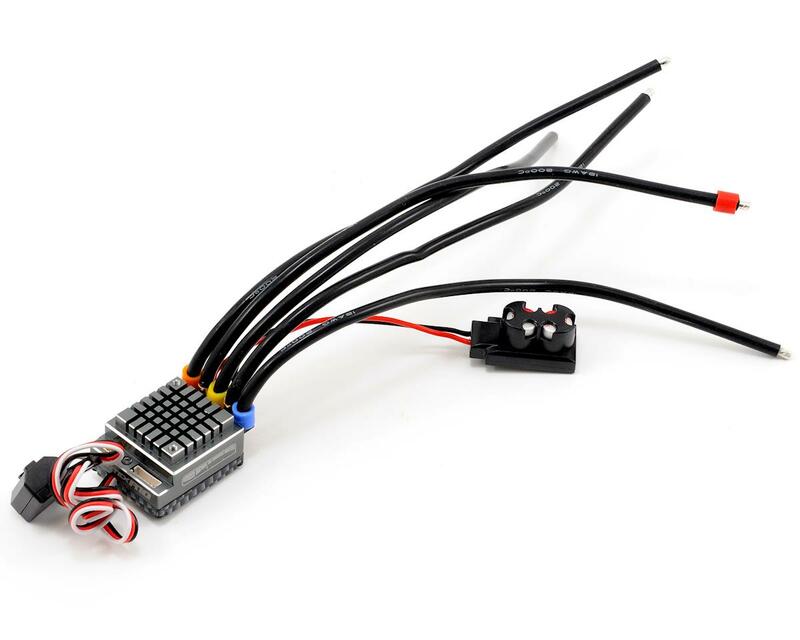 This is one fast ESC and motor setups. I did buy the DSBR (Digital setting box) with the ESC, it's a little expensive but worth the money. Very smooth and reliable wonderful I enjoy this speed control for all of my needs.